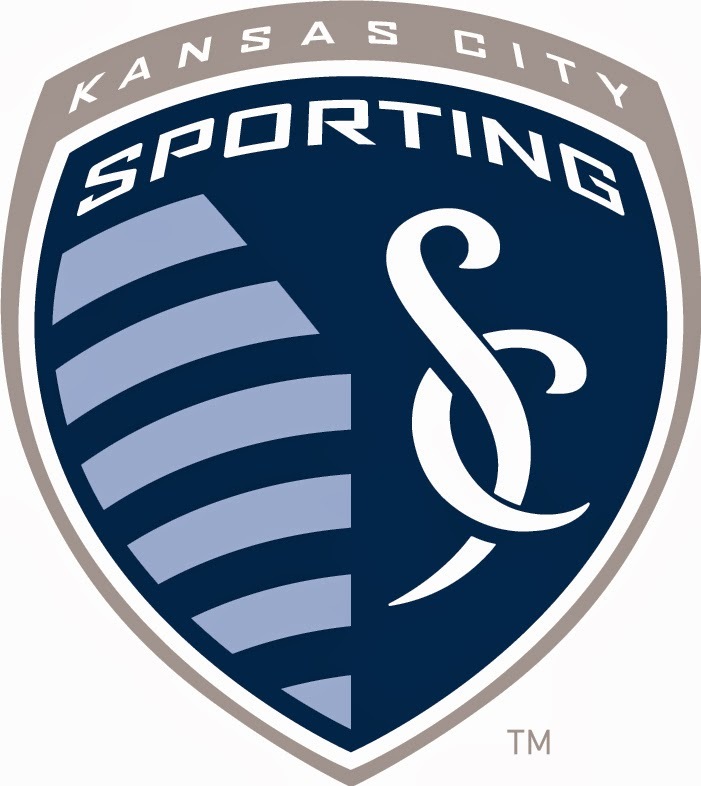 KANSAS CITY, KAN. ----- Major League Soccer unveiled the fan ballot on Wednesday for the 2014 AT&T MLS All-Star Game featuring eight representatives from each of the 19 clubs as voted on by media. Fan voting is available online at MLSsoccer.com through July 11. Additionally, votes will be tallied via Twitter from July 2-6. Eleven players - one goalkeeper, three defenders, four midfielders and three forwards - with the highest combined votes will be named to the All-Star Fan XI. The 11th player - a forward - will be determined by the AT&T/EA SPORTS™ "More than a Vote" Challenge. Fans have the opportunity to vote one forward into the 2014 AT&T MLS All-Star Game by scoring goals in EA SPORTS FIFA 14 on the Xbox One, PlayStation®4, Xbox 360® video game and entertainment system, and the PlayStation®3 computer entertainment system. The forward with the most votes - one goal equals one vote - on July 11 will occupy the final forward spot on the All-Star Fan XI. The 2014 MLS All-Star Game will be held Aug. 6 in Portland, Oregon featuring the MLS All-Stars against Germany's Bundesliga champions Bayern Munich. The marquee match will air live on ESPN2 and UniMas from Providence Park.